The way he plays with sounds is just beautiful. His fascination is very inspiring. He reminds me of my old Audio teacher, Kees, an other Audiophile who made me more aware of our everyday life's sounds. 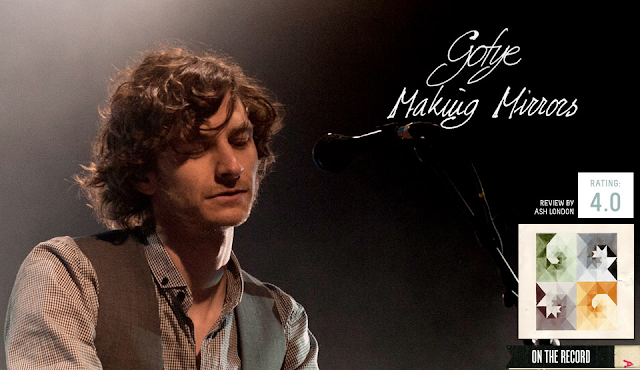 A -Thank You- to my dear friend Swen for introducing Gotye to me.